Home » Appetizers » Shrimp Remoulade from Galatoire’s Restaurant – enjoy a taste of New Orleans for dinner, or even as an appetizer. Don’t miss this Cajun favorite at home with this recipe. 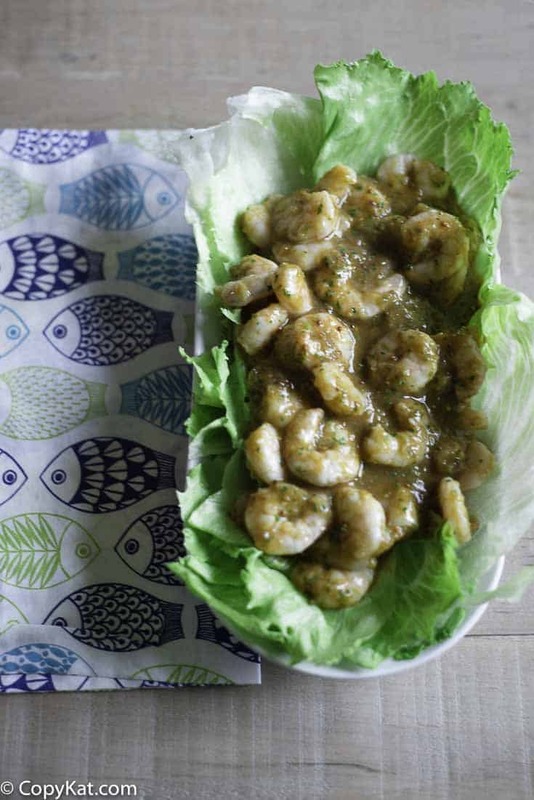 Shrimp Remoulade is a cold fresh seafood salad, that you have to try. This creole inspired shrimp recipe is oh so delicious. If you have never tried Shrimp Remoulade it is a wonderful cold seafood salad made with fresh boiled shrimp. The Shrimp Remoulade is a freshly made spicy sauce that is perfect. This cool and refreshing salad is often served on crispy lettuce leaves, and it makes a great appetizer, light lunch, or a perfect summer dinner. In about 20 minutes you can have a wonderful creole shrimp salad! This sauce is made from parsley, celery, garlic, ketchup, and more goodness straight from your refrigerator. This recipe comes from Galatoire’s Restaurant in New Orleans, La. in the French Quarter shared this recipe. It is the best we have ever tasted and I know you will enjoy it too. Galatoire’s is one of the best-known restaurants in New Orleans. You can enjoy a classic Southern dining experience here that is nothing short of perfect white glove service. 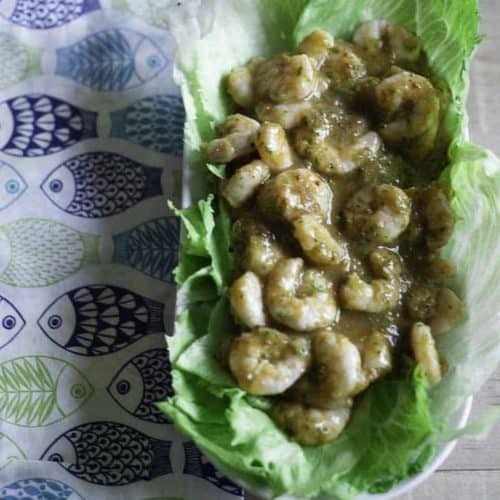 This recipe starts with boiled shrimp, and armed with a food processor you can make this sauce in minutes! Shrimp Remoulade is a great change from shrimp cocktail. Thanks to cynthiat for sharing this recipe. 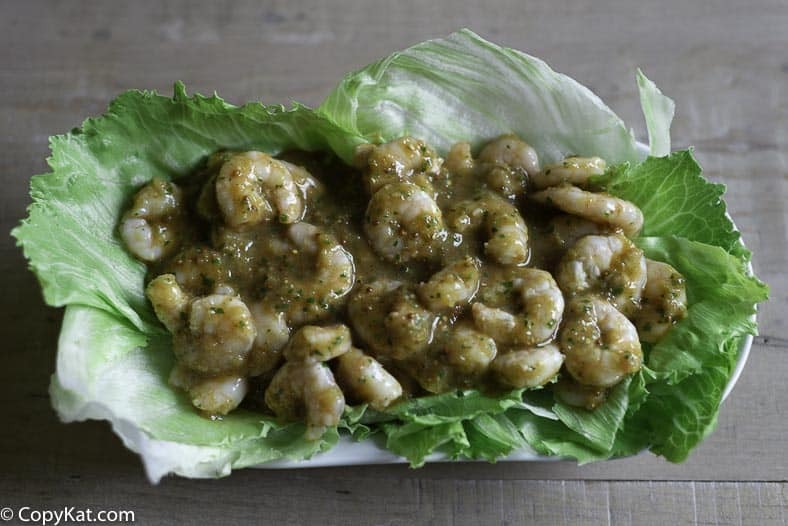 Enjoy this taste of New Orleans Galatoire's with this shrimp Remoulade. In the container of a food processor, combine the celery, green onions, onion, and parsley. Pulse until finely chopped. Add the vinegar, ketchup, tomato puree, mustard and Worcestershire sauce. Process until well blended, stopping to scrape down the sides a couple of times. With the food processor running, drizzle the oil in a steady stream, processing until blended. Stir in paprika. Transfer to a bowl, cover and refrigerate for 6 to 8 hours, or overnight. When ready to serve, stir the sauce, then pour over the shrimp and toss to coat. Serve on top of lettuce leaves. This turned out so good! I made it for a girls night and my friends loved it and requested the recipe! I will be making this again!